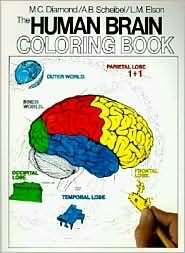 Getting Rid of Ritalin - BrainMaster Technologies Inc.
Too often parents might suspect something is not quite right with their child’s attention, focus, and impulse control without knowing why. And all too often the medical doctors are willing to diagnose by prescription, “if the medication works, then we know the diagnosis.” Getting Rid of Ritalin provides a comprehensive checklist to help guide parents in understanding the facts about their child’s behavior. This book serves as an excellent reference for available options, from medication toxicity testing, to alternative treatments that have proven more effective than medication. Before condemning your child to a life long regimen of medication, know the facts. 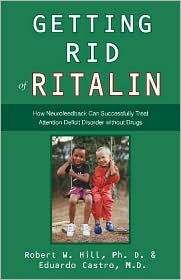 Getting Rid of Ritalin is an excellent resource for research and case studies showing parents and medical professionals alike how non-medical treatments are proving more effective than medication and avoid subjecting children to a lifetime of powerful drugs.